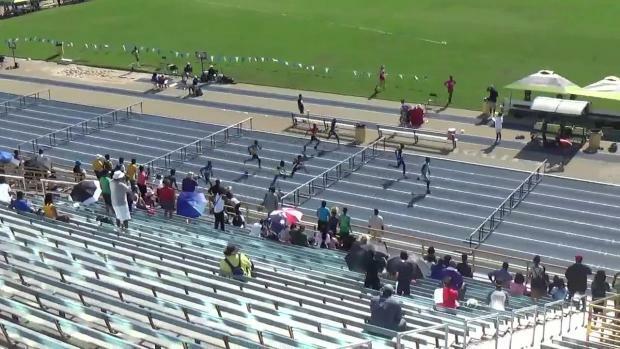 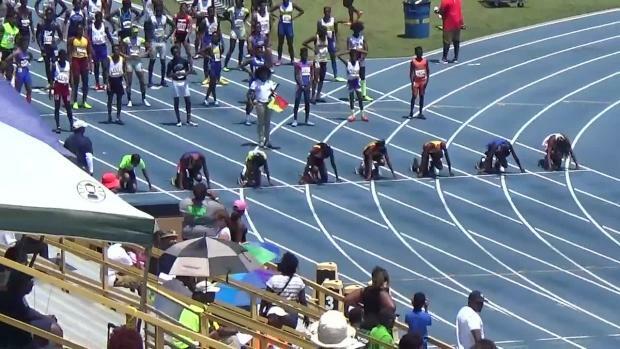 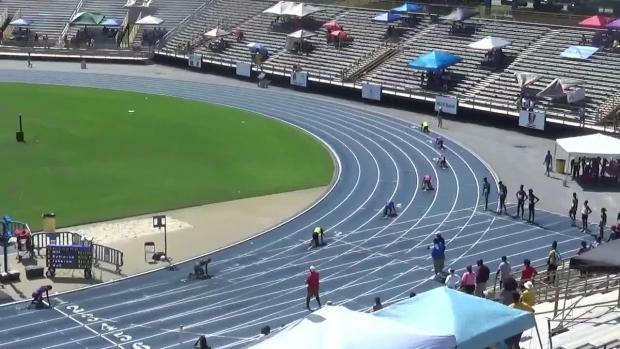 USATF Region 3 JO Championship Entries are out! 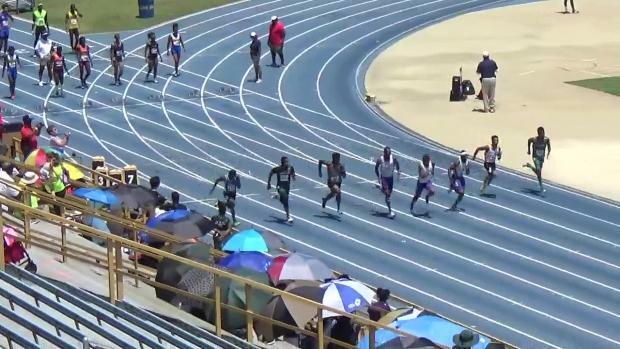 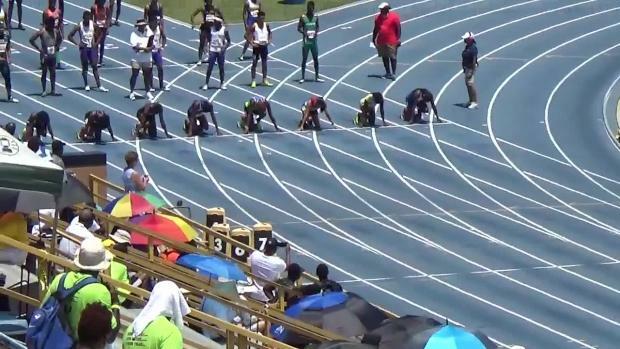 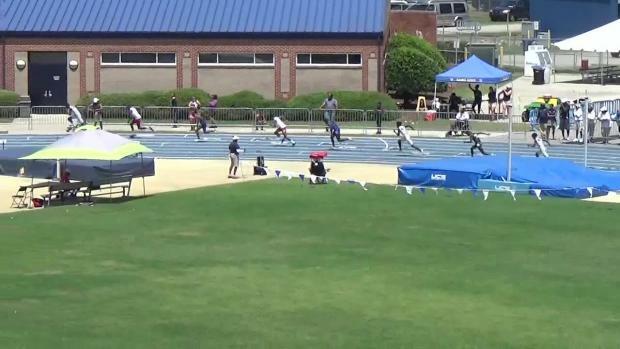 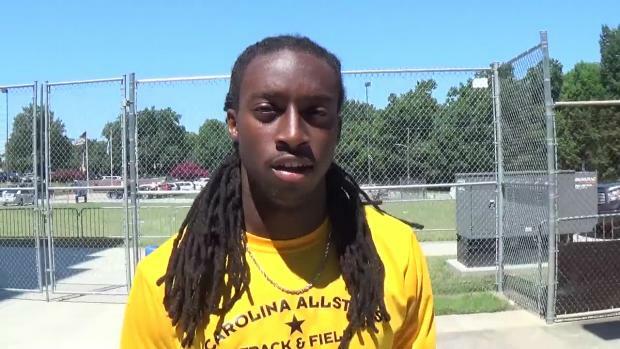 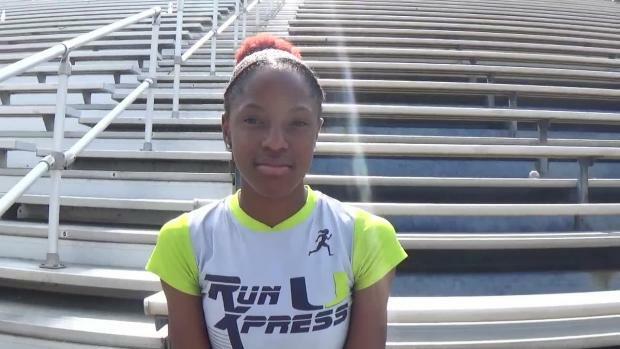 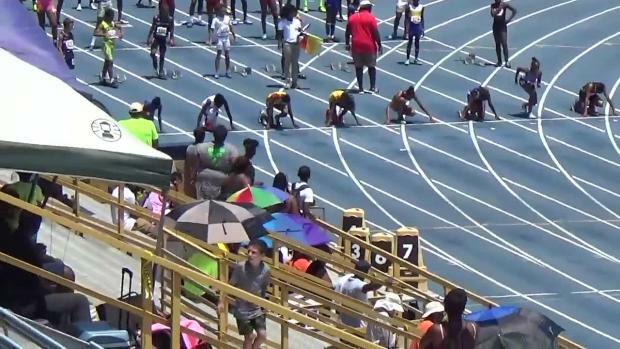 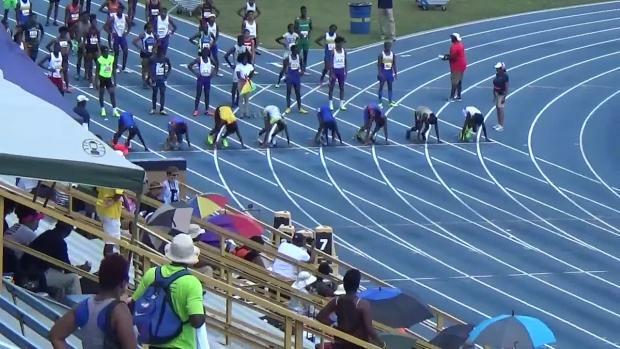 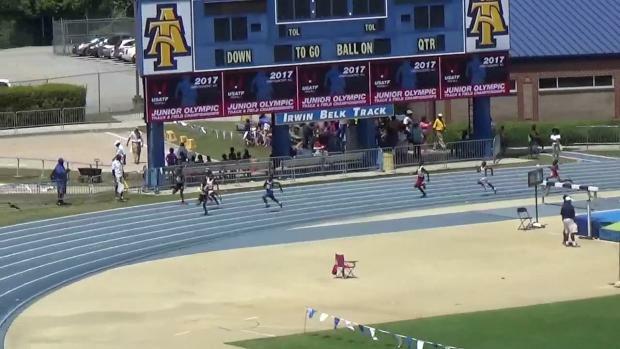 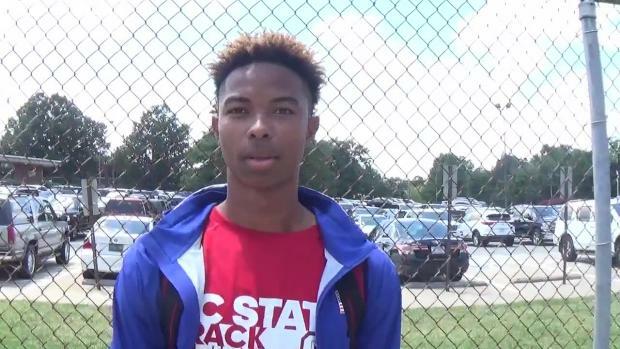 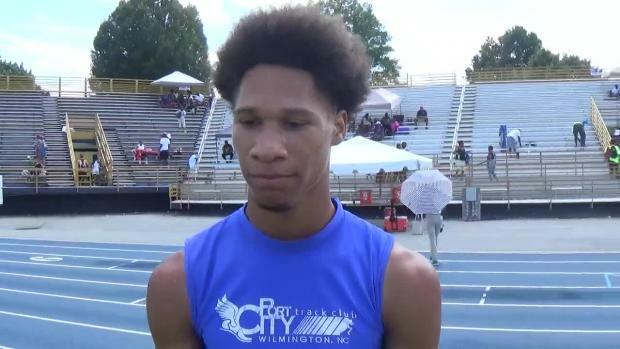 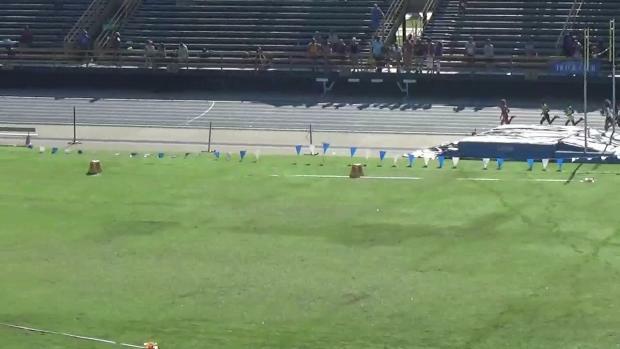 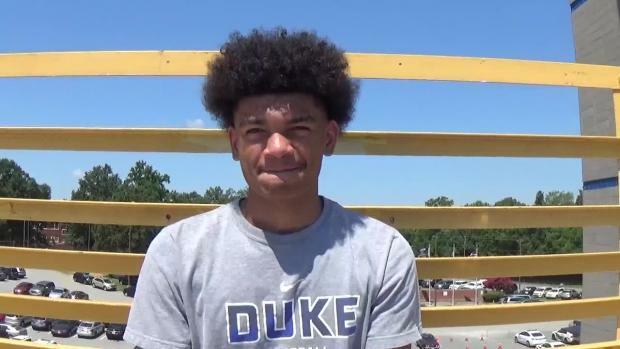 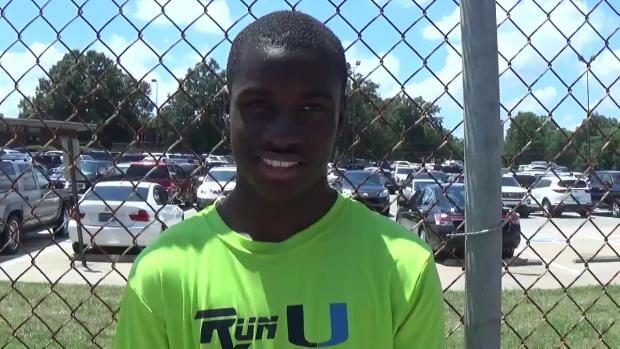 De'Shawn Ballard is having a truly incredible summer track season after battling injuries all through the high school indoor/outdoor regular season. 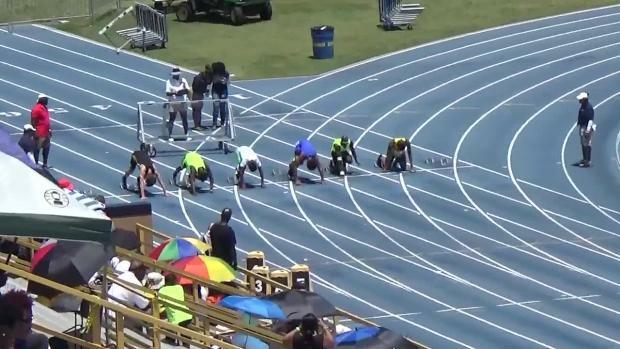 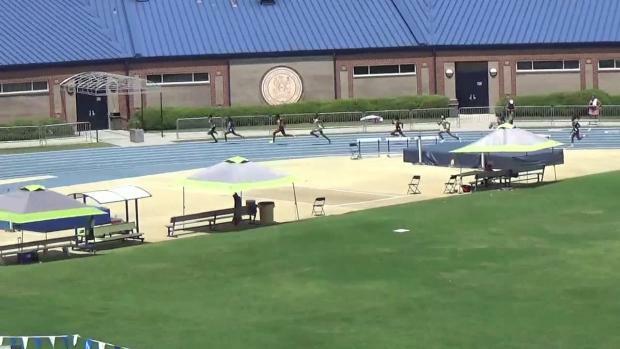 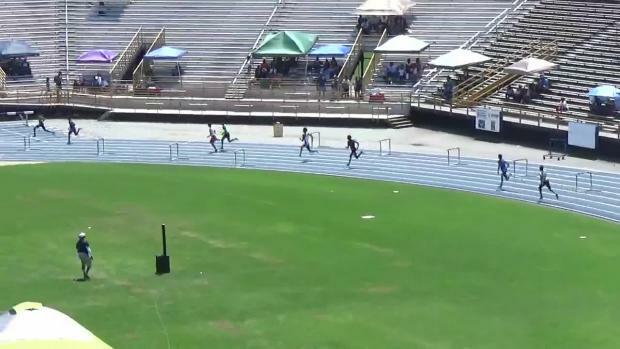 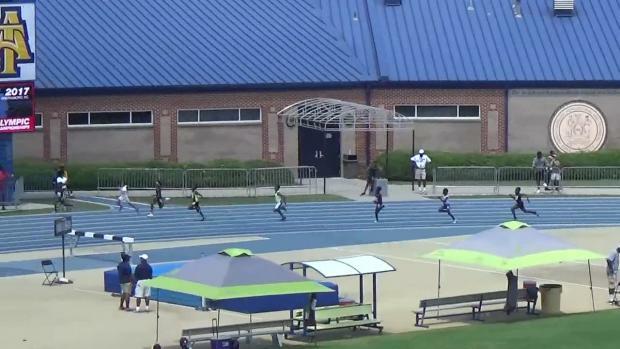 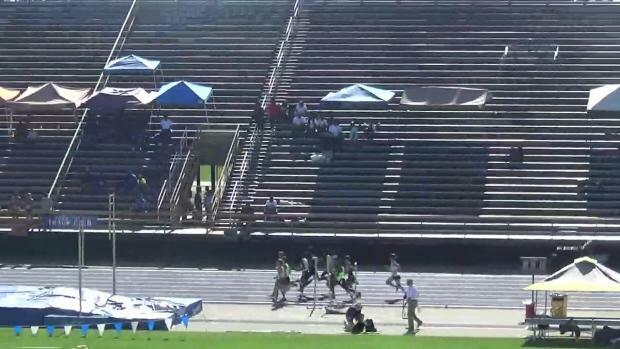 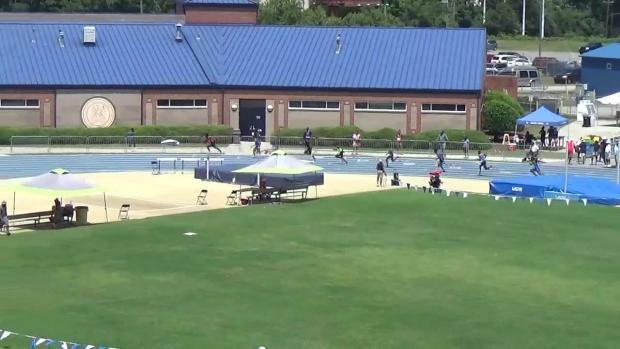 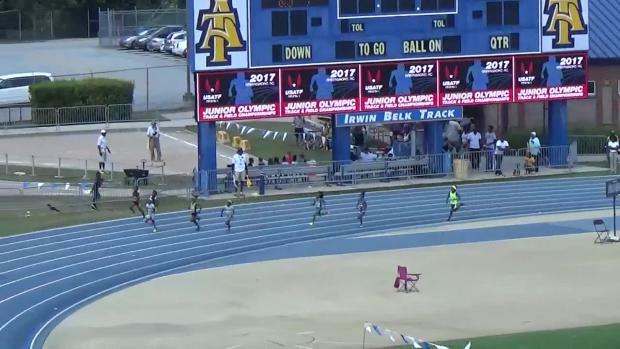 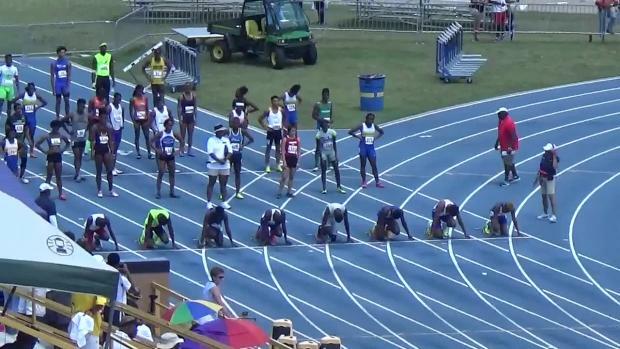 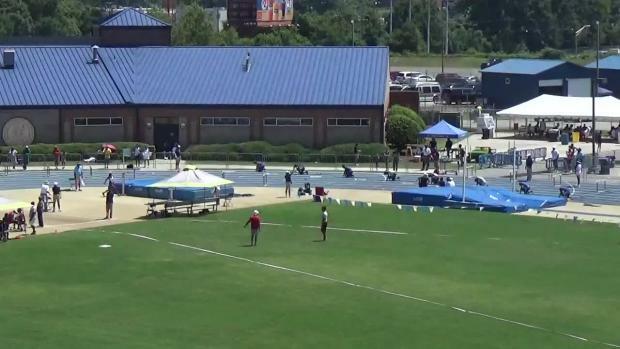 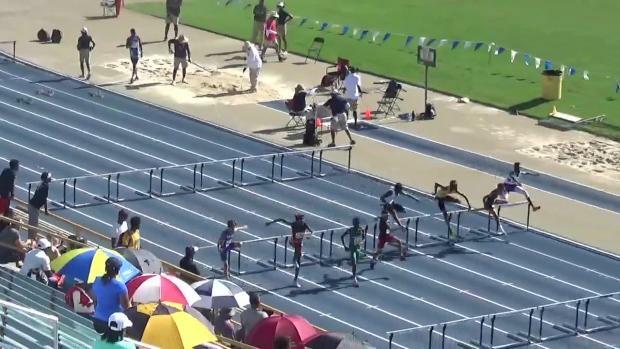 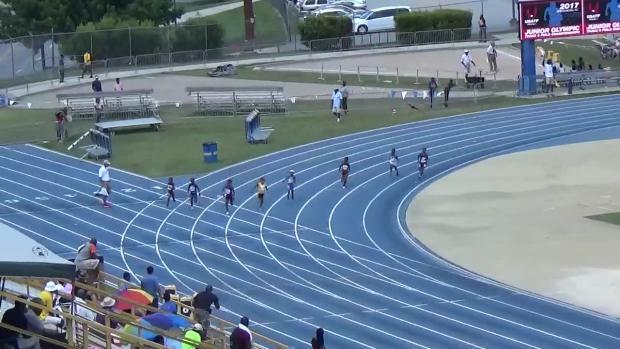 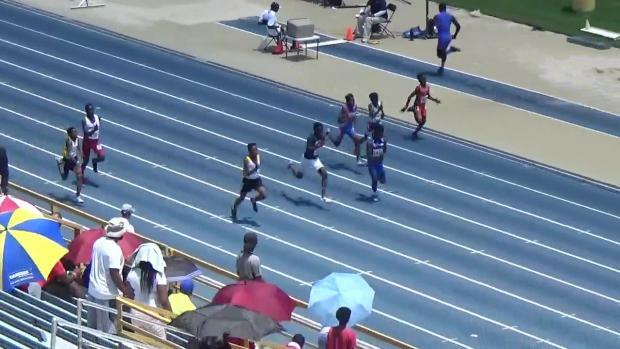 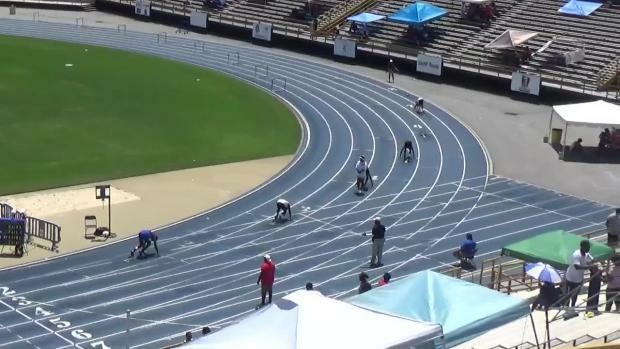 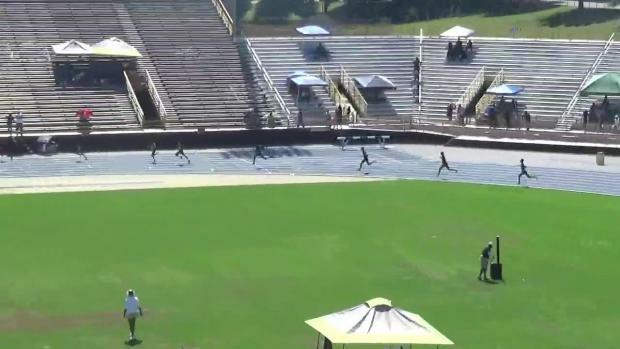 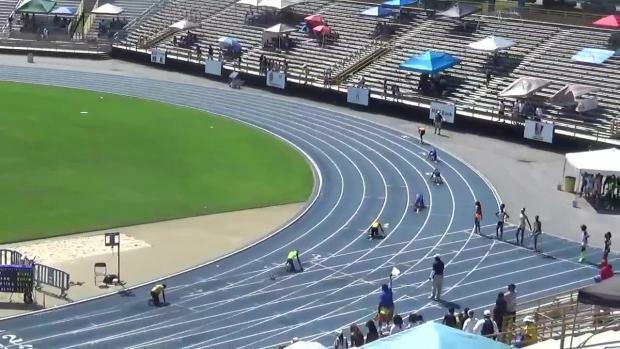 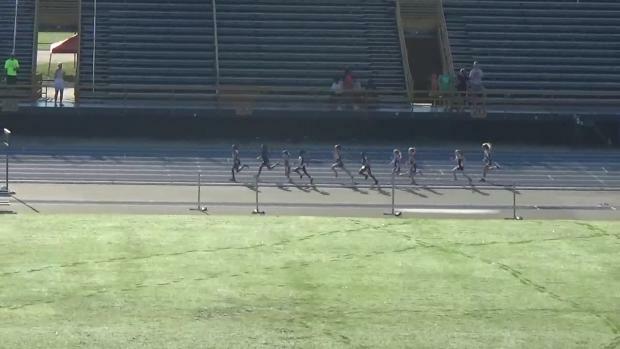 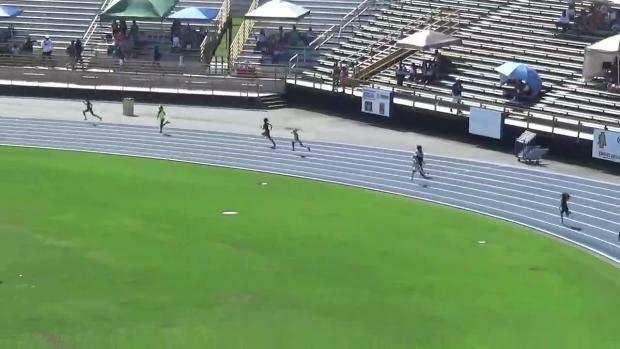 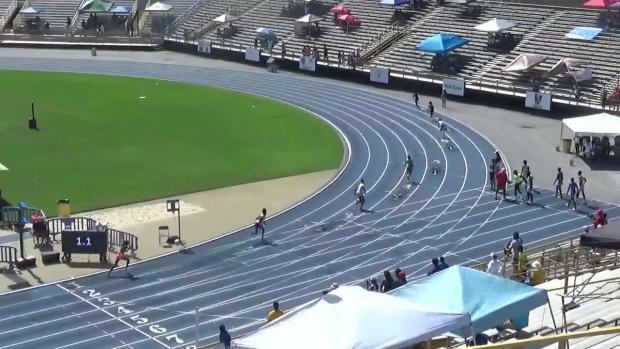 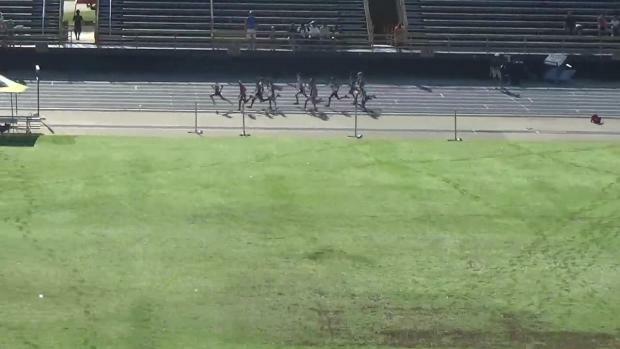 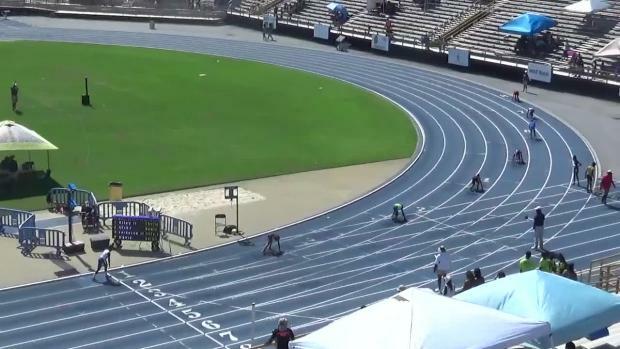 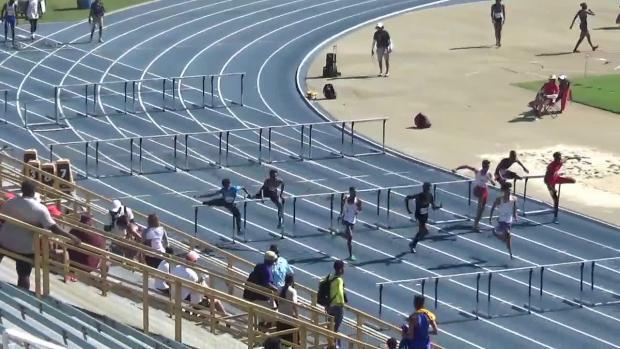 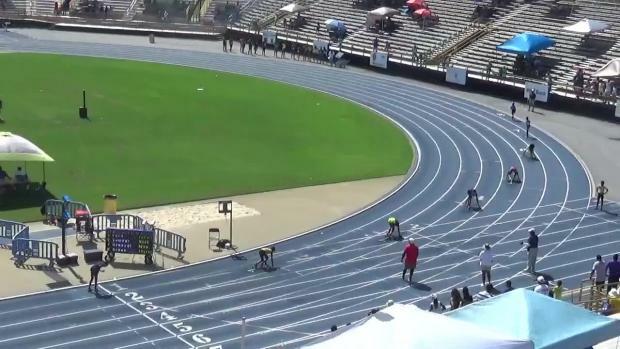 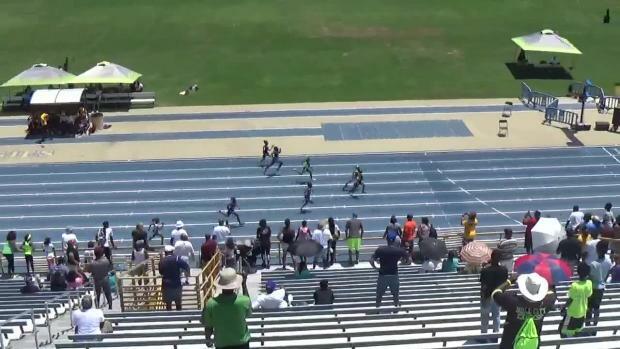 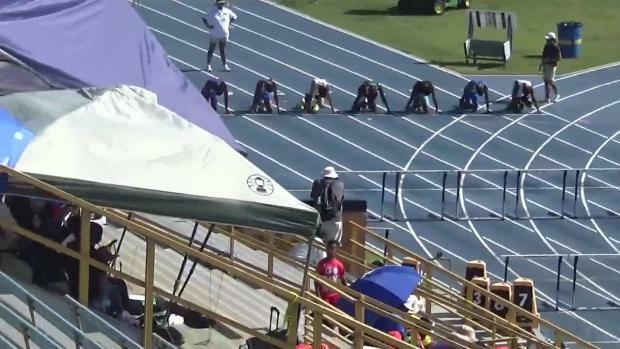 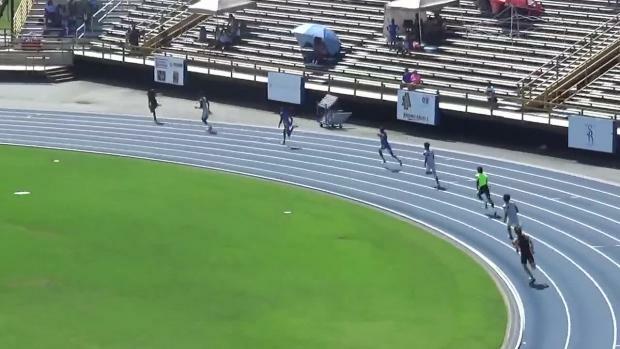 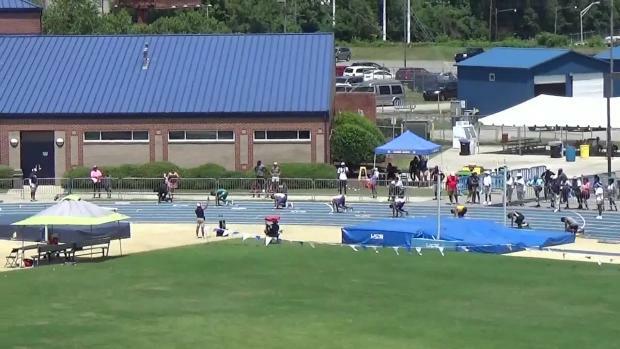 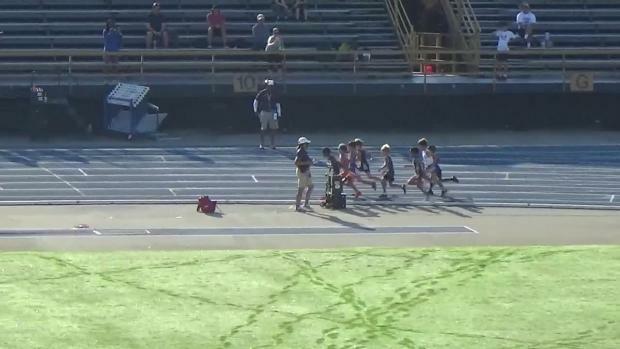 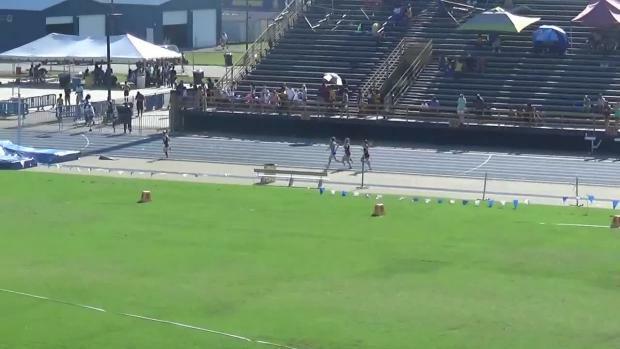 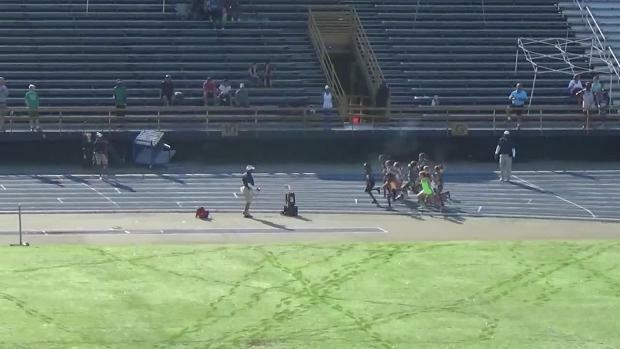 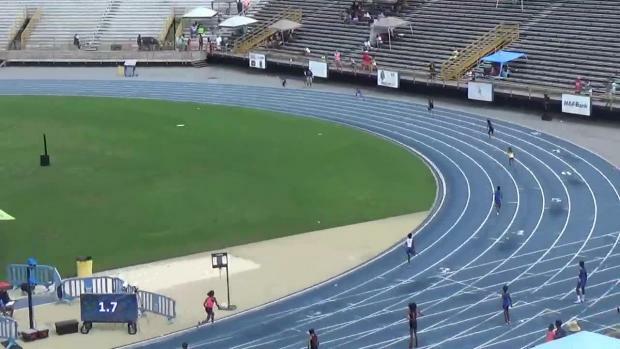 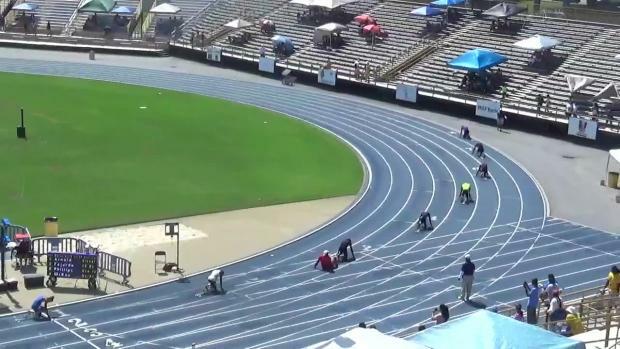 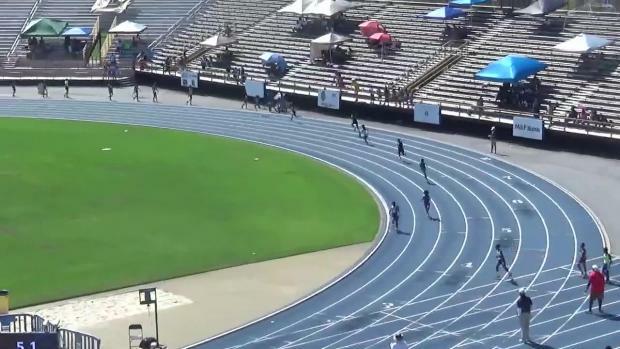 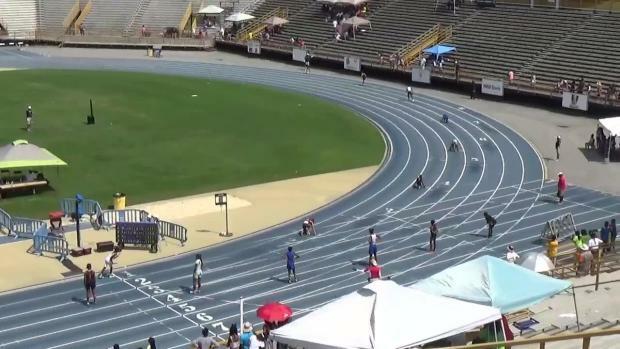 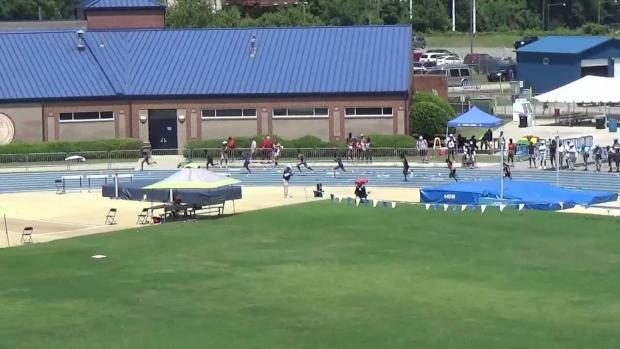 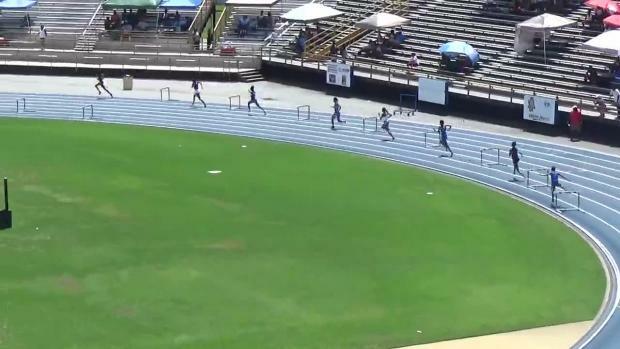 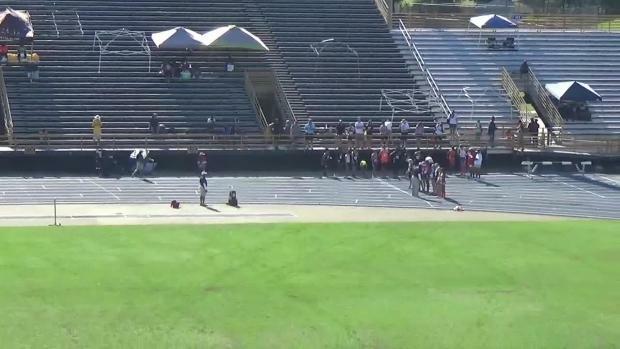 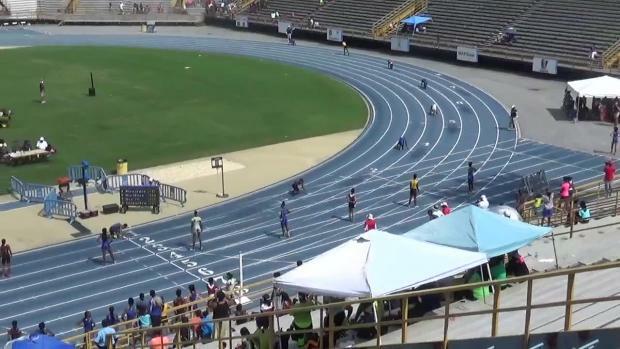 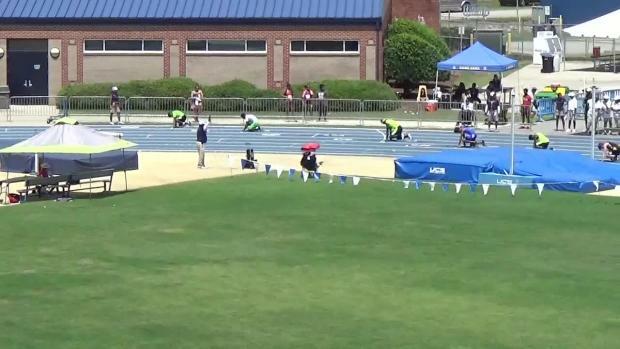 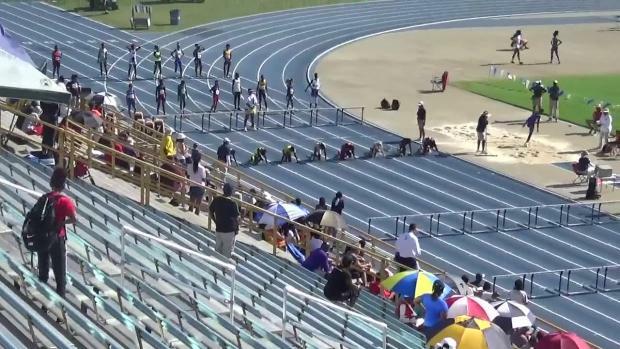 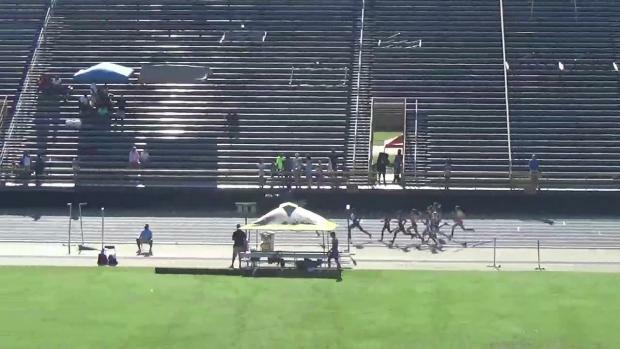 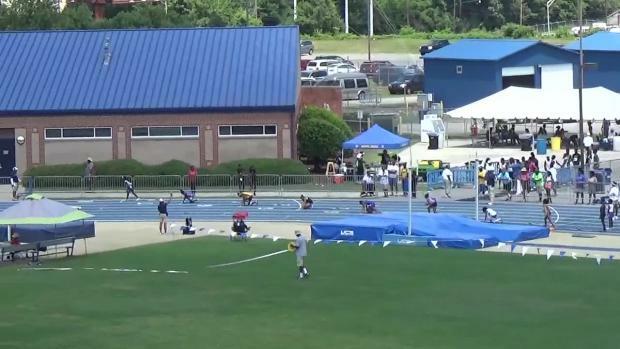 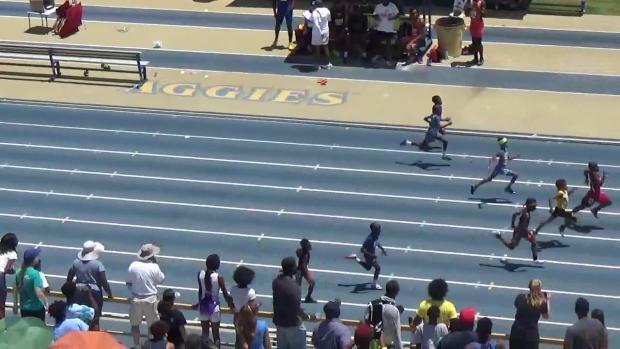 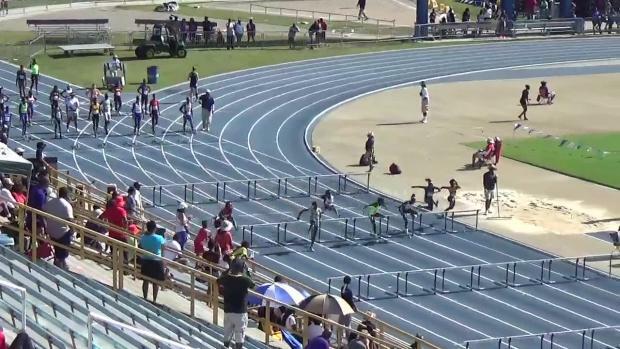 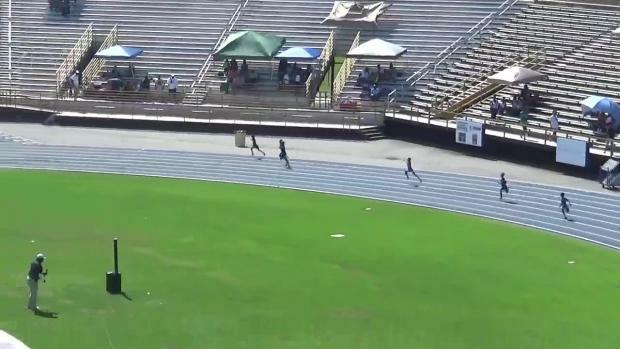 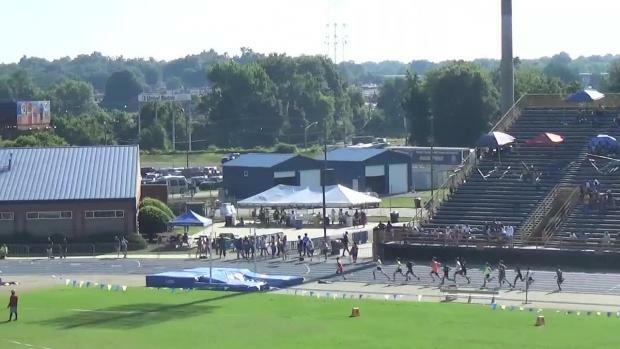 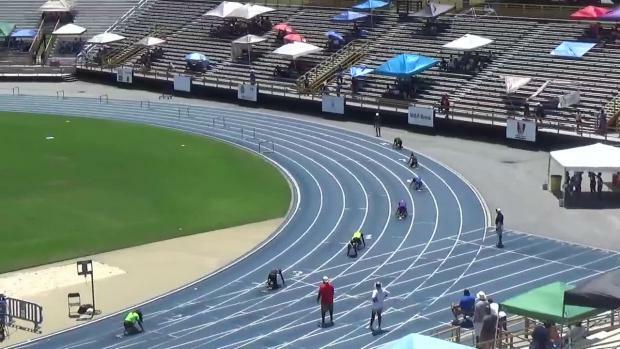 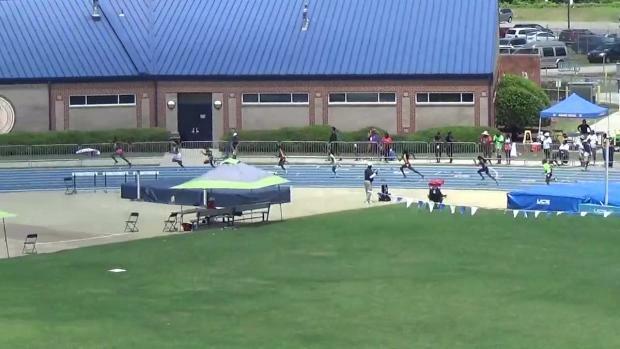 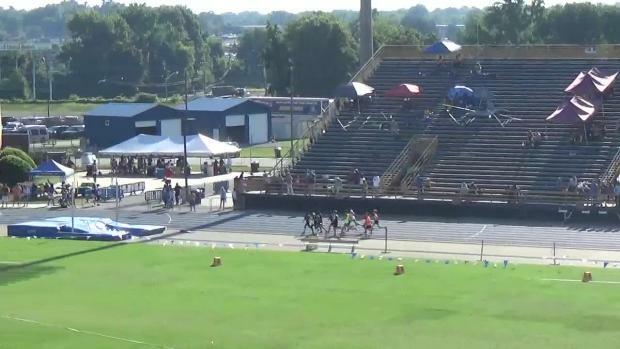 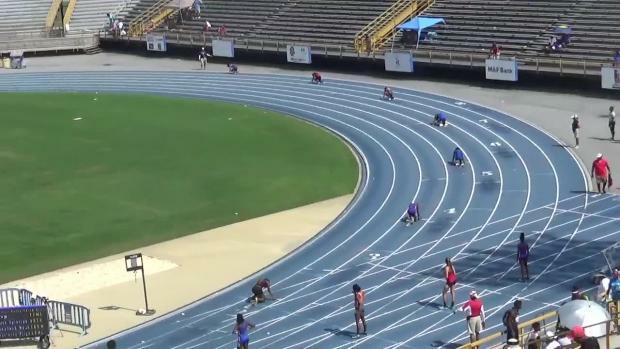 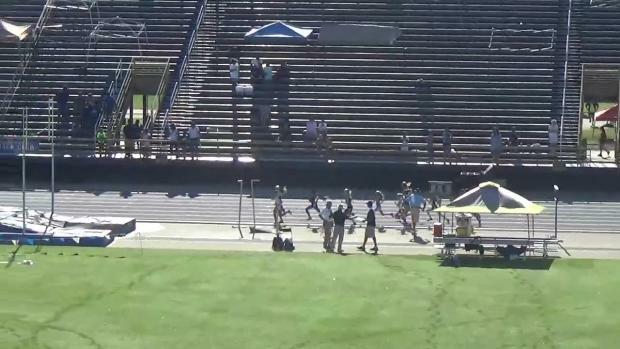 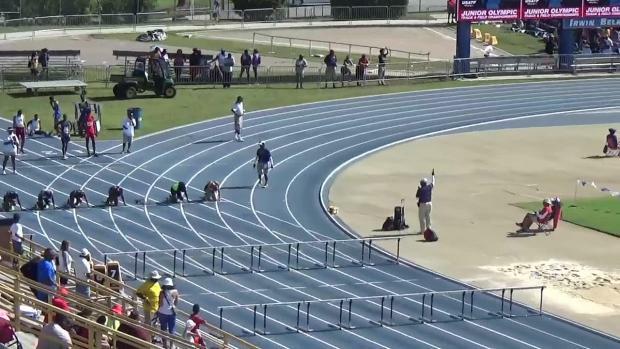 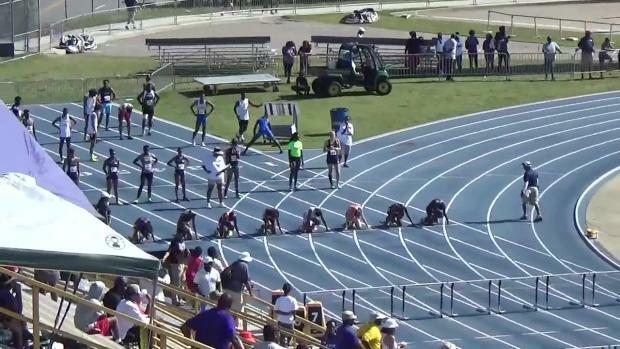 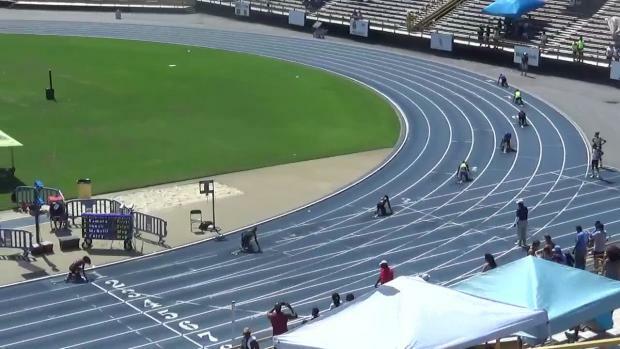 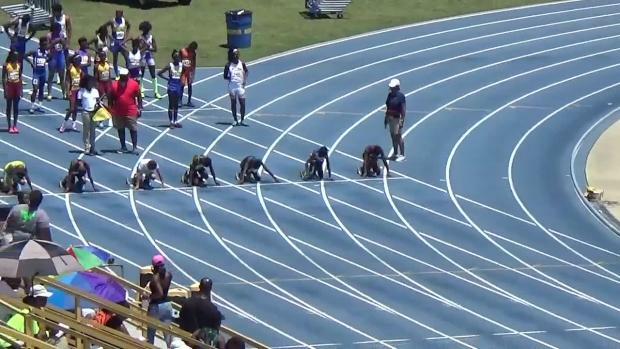 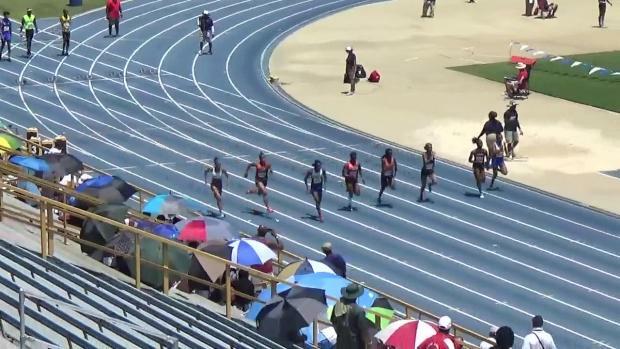 Live Updates from Day 4 of the USATF Region 3 JO Championships!